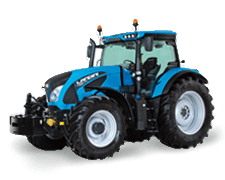 The 206/225hp Landini 7-230 Robo-Six. 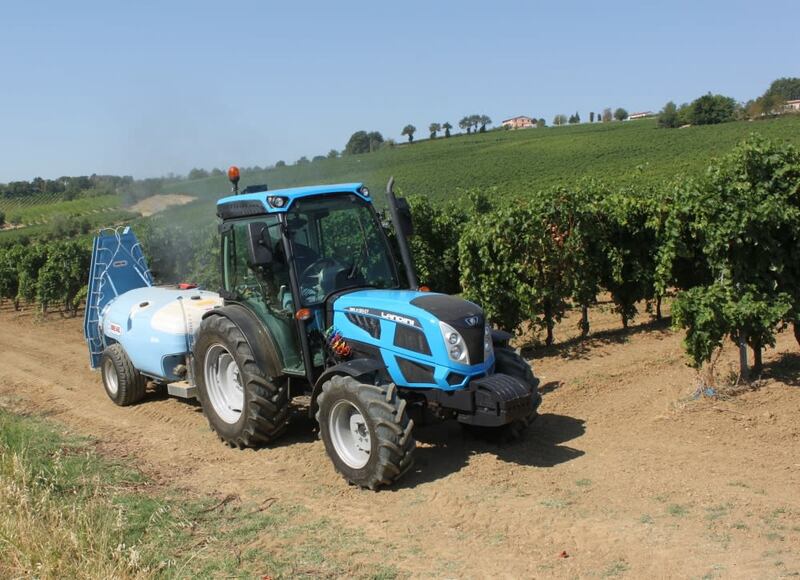 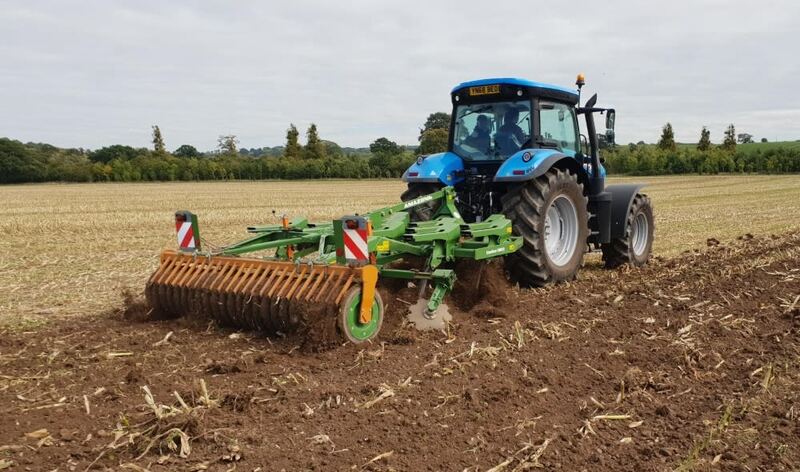 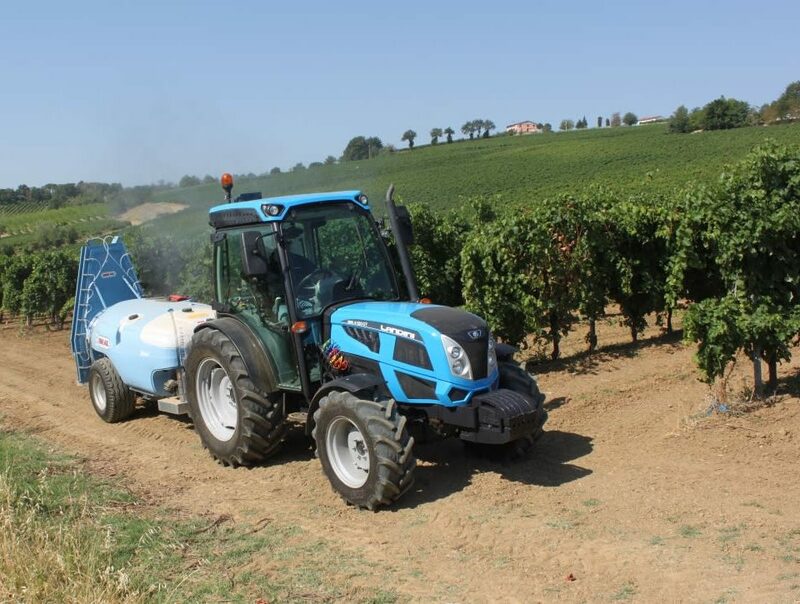 The 151/165hp Landini 7-160 Robo-Six in action on stubble cultivations work. 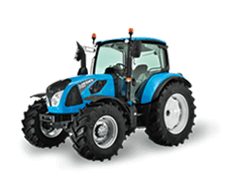 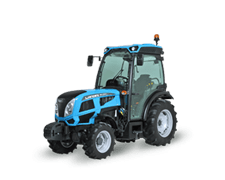 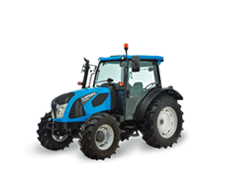 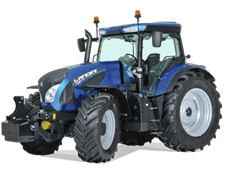 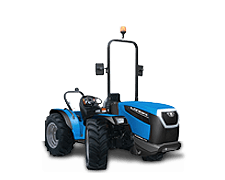 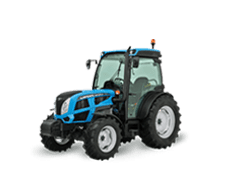 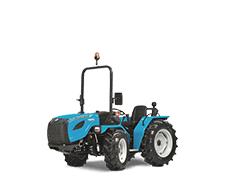 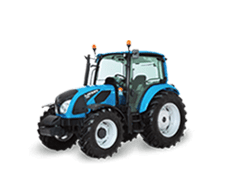 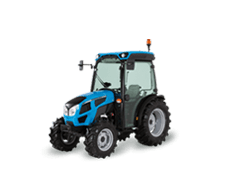 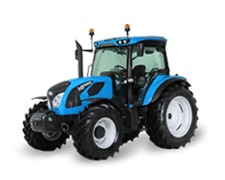 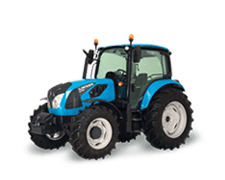 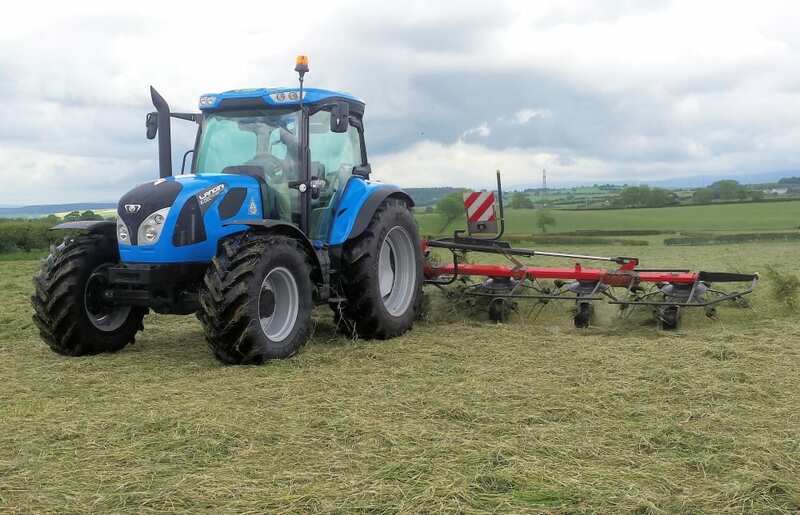 The 121/133hp Landini 6-135C is a great all-round field and yard worker. 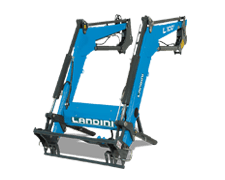 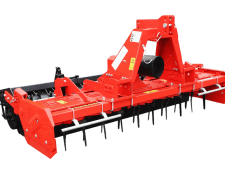 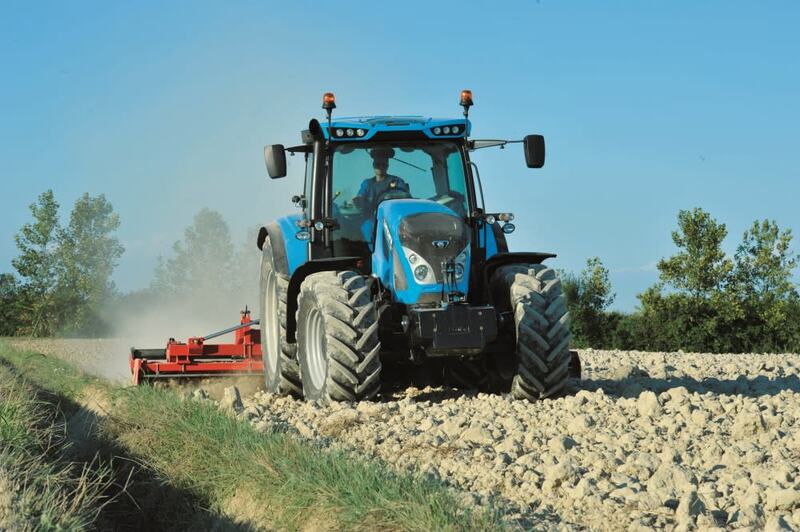 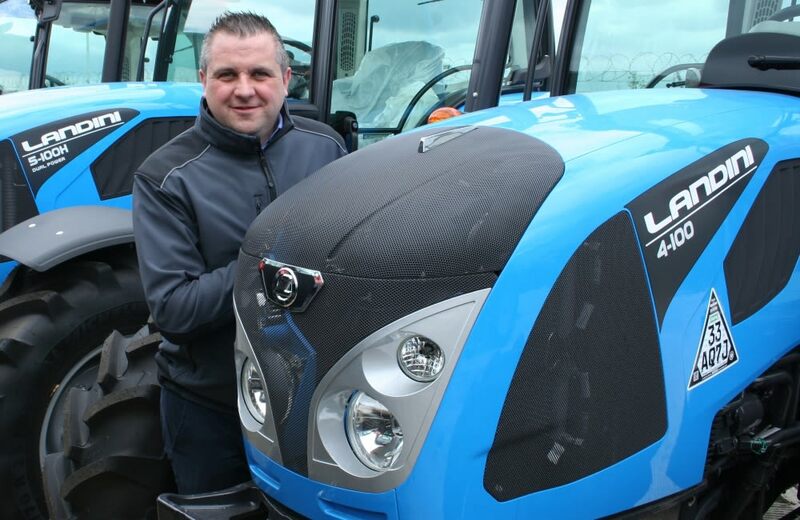 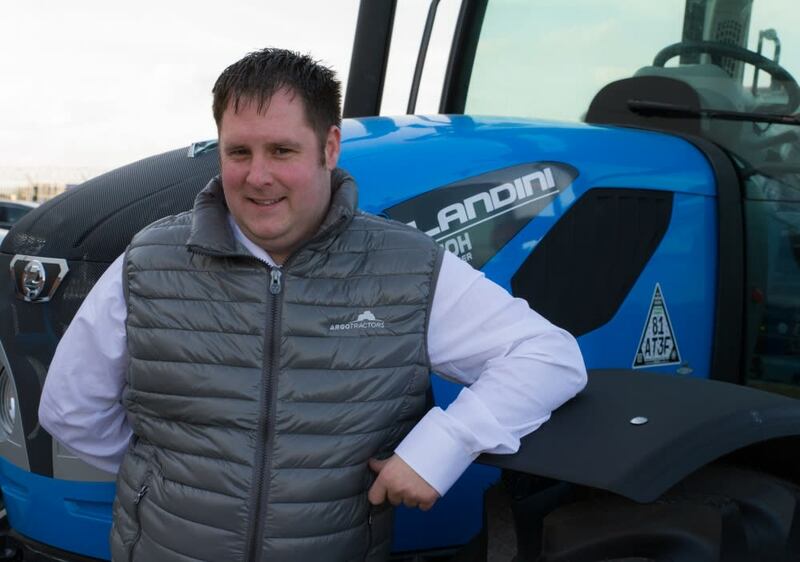 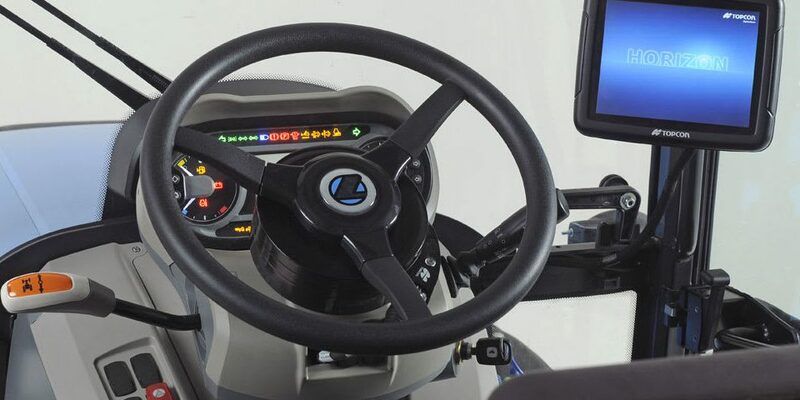 For the latest Landini user, dealer and product news and pictures, follow Landini Agri UK on Facebook and Twitter.